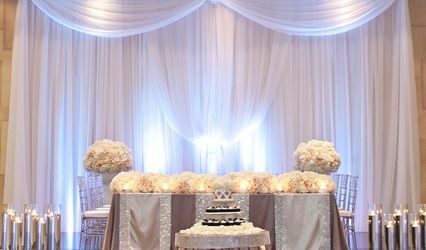 The Peninsula Inn ARE YOU A VENDOR? 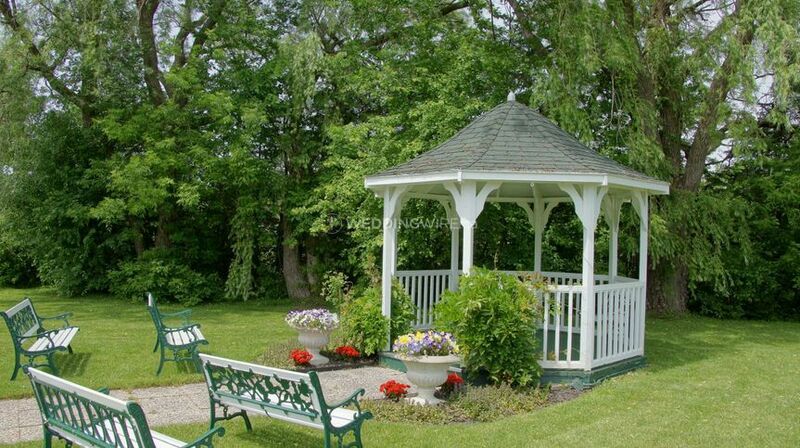 Enjoy the scenic landscape and natural ambiance of Niagara Falls at The Peninsula Inn. 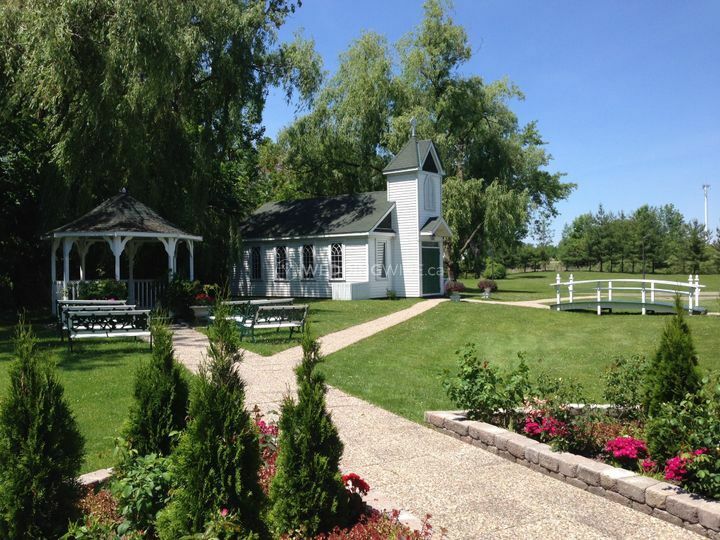 This stunning venue possesses an incredible for your ceremony: a chapel, a gazebo and outdoor pergola. 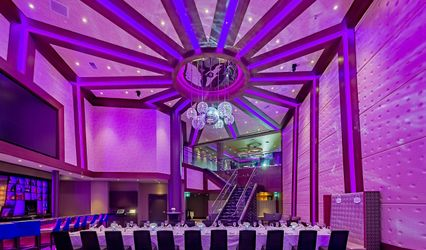 It has an on-site spa that provides hair and makeup services. 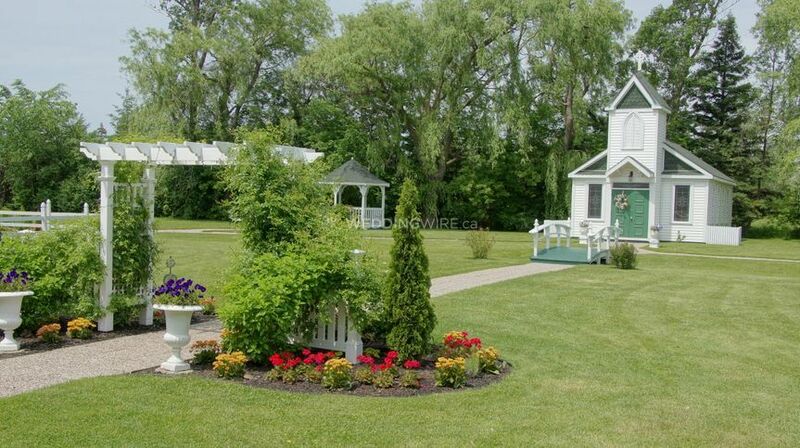 The Peninsula Inn is located 23 minutes from the Niagara Falls International Airport. 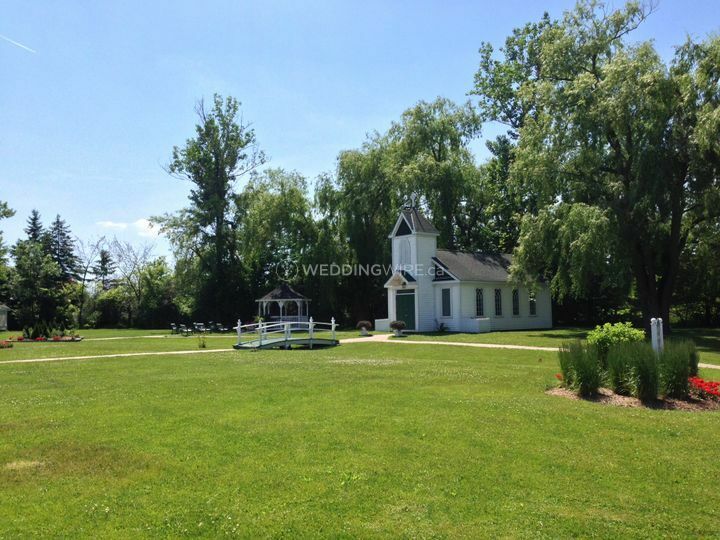 The venue is also an hour and a half from Toronto. 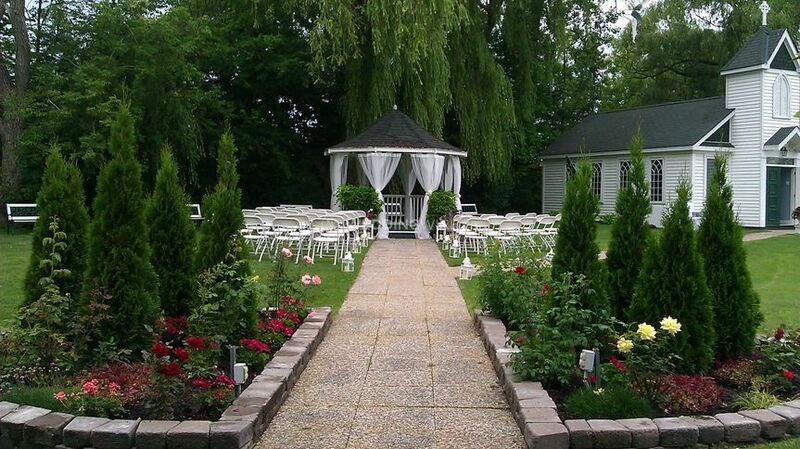 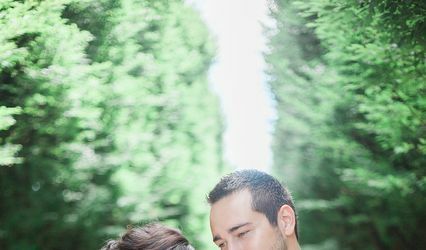 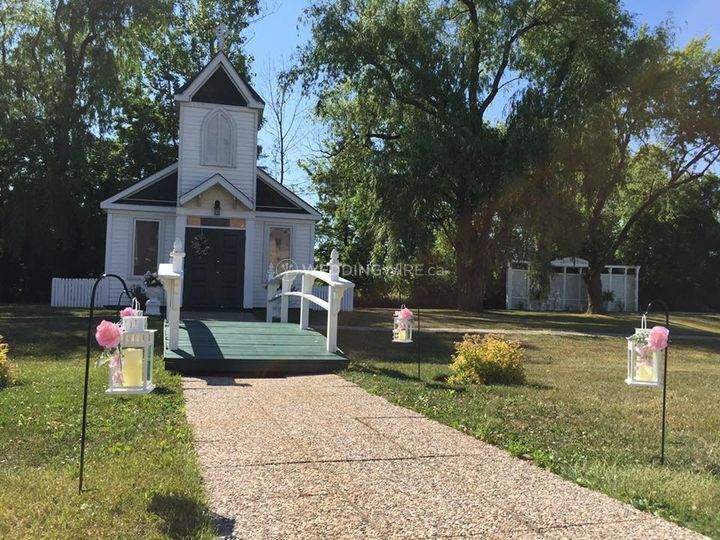 The Peninsula Inn offers the Chapel in the Garden for your wedding ceremony. 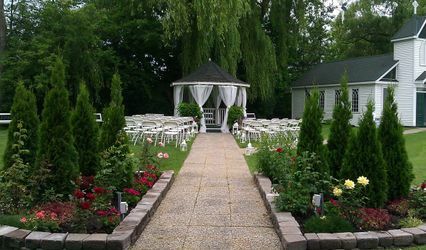 This beautiful event space is decorated with incredible greenery, an adorable stone walkway, and a romantic pergola. 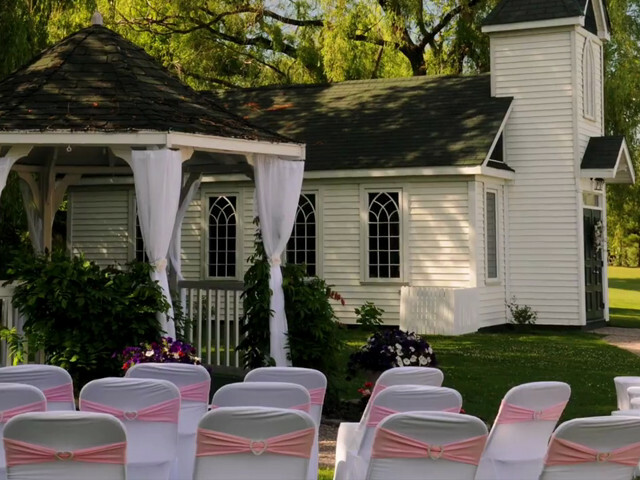 It has the capacity for up to 40 guests, plus the bridal party. 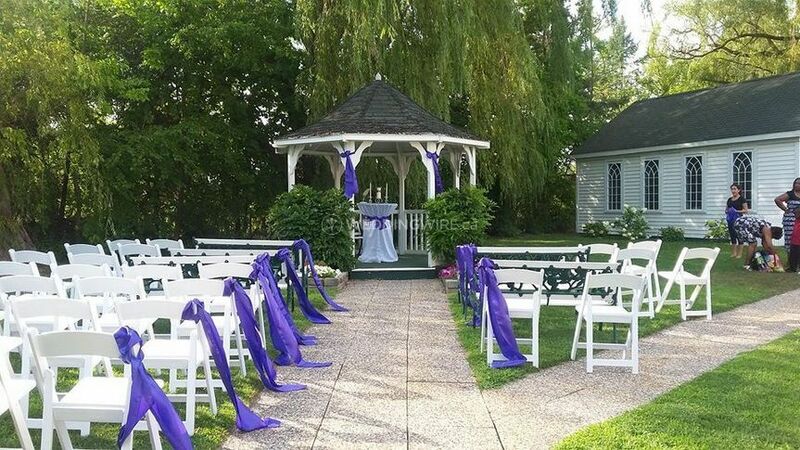 Wedding ceremonies can also be held at the Outdoor Gazebo (with seating for 18 guests and additional standing room) or the Outdoor Pergola (with standing room only, though chair rentals are available). 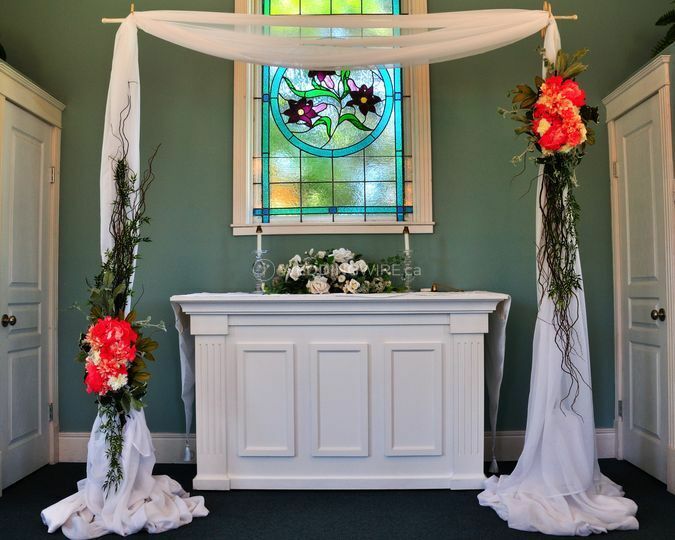 The inn's event planning staff members will assist couples through the entire wedding ceremony planning process. 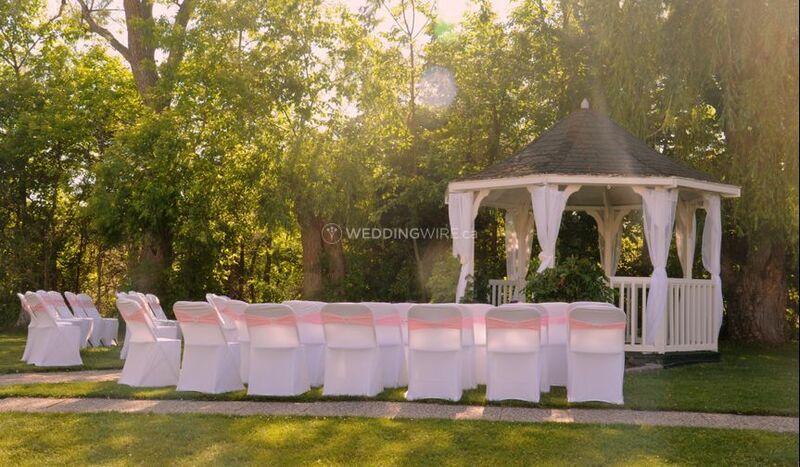 They are happy to answer any questions you may have and are delighted to recommend outside vendors.